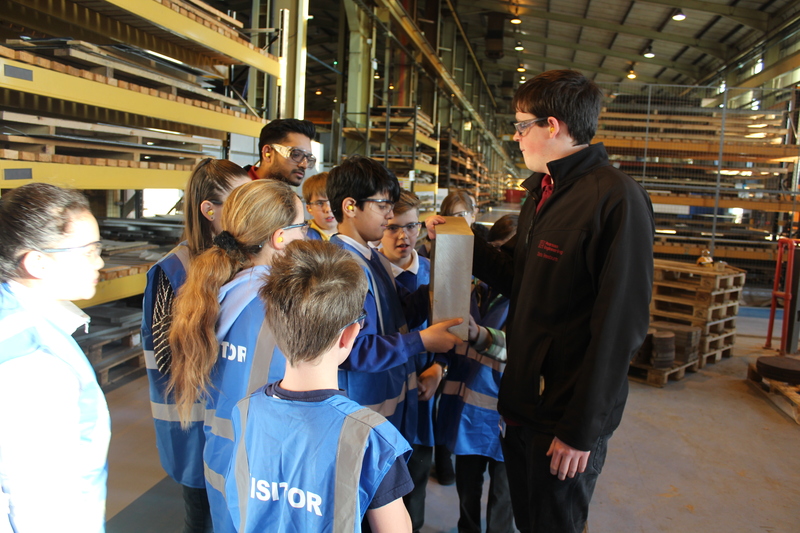 Primary school pupils showed off their innovation skills when they visited the Armstrong Works to tackle a real-world engineering challenge. Reece Foundation is pleased to be supporting the STEM Challenge programme – a 6-week project for children in years five and six. It is the brainchild of Success4All (S4A), a Tyneside organisation that provides learning opportunities to young people in areas of low academic achievement, from STEM activities to homework, coding, cooking, music and gardening clubs. Over the first five weeks, the children who hailed from Atkinson Road Primary, Westgate Hill Primary, Rainbird Primary, Walkergate Community, Hotspur Primary and Central Walker, were tasked with solving their own engineering problem: how are aeroplane wings designed so the plane can fly the furthest whilst carrying weight? 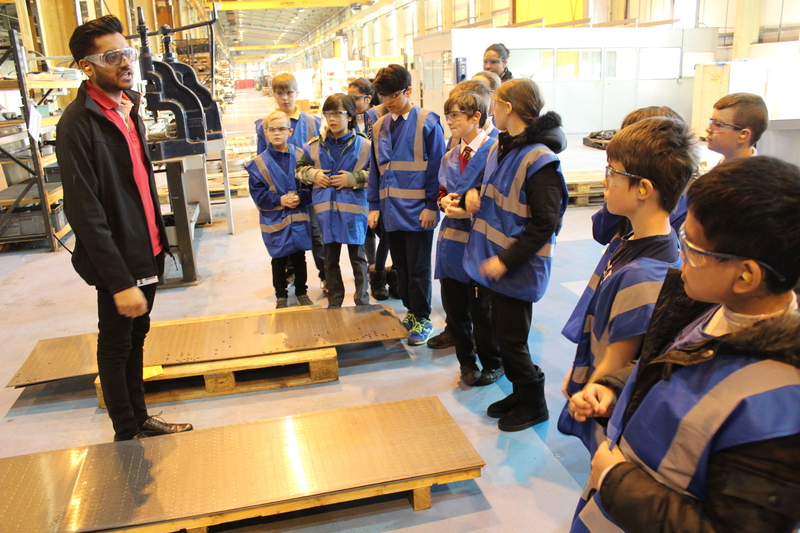 In the final stage, they paid a visit to Pearson Engineering, where graduate engineers Chris Freeburn and Amish Patel introduced them to life in a 21st manufacturing facility. 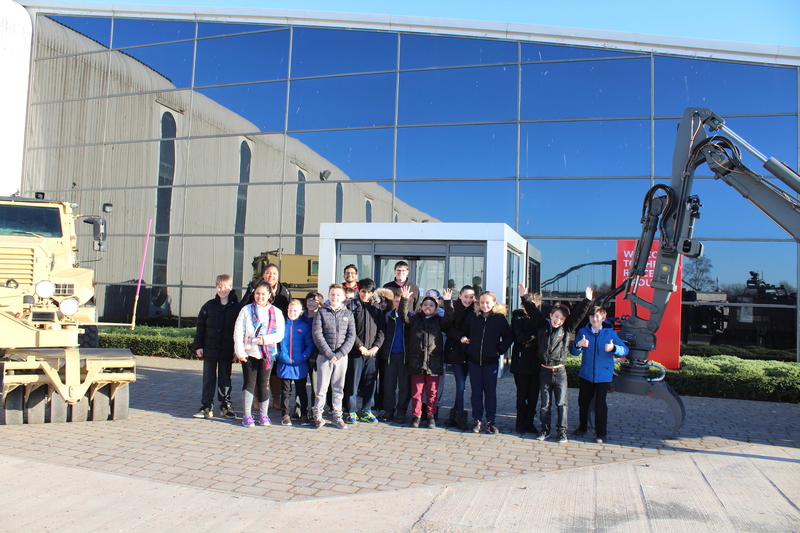 The project was designed to be a practical challenge, encouraging young people to develop key Science, Engineering, Technology and Maths (STEM) investigation skills, with completion leading to an AQA Skills Award. Kirsty Hayward, STEAM (science, technology, engineering, arts and maths) Development and Clubs Coordinator at S4A, said: “Many of the children asked some very interesting and insightful questions, impressing both the engineers from Reece Group and the S4A staff, showing just how engaged the young people were on the trip and throughout the project. Anne Reece, Chair of Reece Foundation, said: “Both Reece Foundation and Reece Group employees are passionate about inspiring the next generation of North East engineers.